These links to fresh books in the marketplace are for awareness, not official endorsement. Tim Keller guides readers through an illuminating journey into the surprising background of the Nativity story&mdash;a story that celebrates the advent of Jesus Christ, who came to save mankind and restore our humanity to how it was meant to be. This profoundly moving and intellectually provocative book unpacks the message of hope, redemption, and salvation hidden in the biblical account of Jesus’ birth so that readers may experience the redeeming power of God’s grace in a meaningful and deeper way. You try to keep your body and mind healthy, but is it well with your soul? Exploring the facets and needs of the inner person, Smith shows how to cultivate the deepest parts of yourself so that you can experience the stability, peace, hope, and love God promises when we trust and rest in him. 224 pages, softcover from Nelson. Jesus’ life, death, and resurrection changed history. But how should this influence our lives? Showing how to put faith into action, Akin and Ashford challenge you to proclaim the gospel in your neighborhood and around the world. Discover how to obediently respond to God’s call, use your job as a vehicle for mission, and more. 80 pages, hardcover from B&H. How would you live if you discovered that the next 24 hours would determine your future? Would you intentionally direct your actions or let the chips fall where they may? In this 6-session study, Bevere blends allegory with Scripture to show how the choices we make today have an eternal impact. Includes discussion questions. Sometimes, living with Christ in a messed-up world feels less like victory and more like walking uphill. 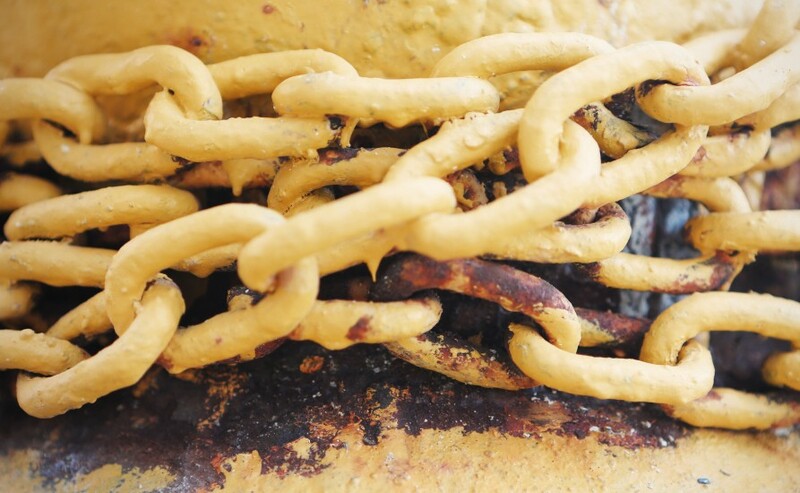 How do we walk in a way that both glorifies Jesus and bears witness to our weakness? From the best-selling author of One Thousand Gifts comes an impassioned message: We are desperately loved by Jesus just as we are, and his love compels us to be broken open for others! You’ll be deeply encouraged by Voskamp’s thoughts on how God takes flawed and imperfect sinners, redeems us, and makes us useful in his kingdom. Today, it’s a shameless plug for an ebook I just released this week! Churches that ignore the cultural shifts happening around them and expect the next generation to accept a spoon-fed, bullet-point version of the gospel have severely underestimated the seismic shift new media has brought about. We either start listening to the conversation around us and bringing the gospel to it in a human voice, or we fail to fulfill the missional mandate of Jesus. 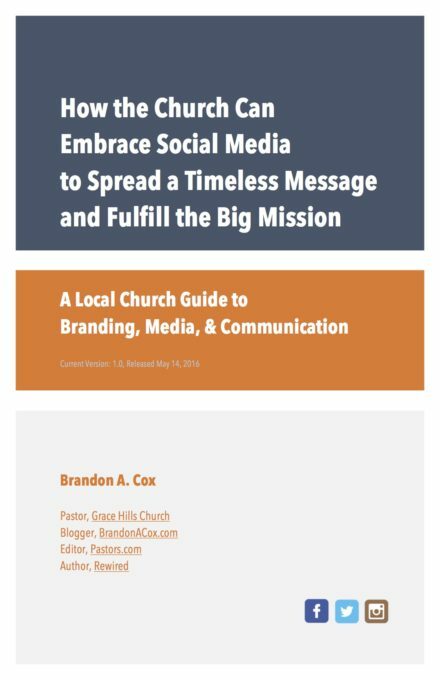 In this FREE guide, I share some pointers and best practices for local churches who want to improve the way they’re reaching out with social media.